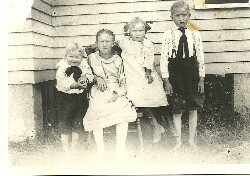 The four siblings, Willie - 5 years, Bertha - 12, Delli - 7, and Raymond - 10, in clothing of that era. 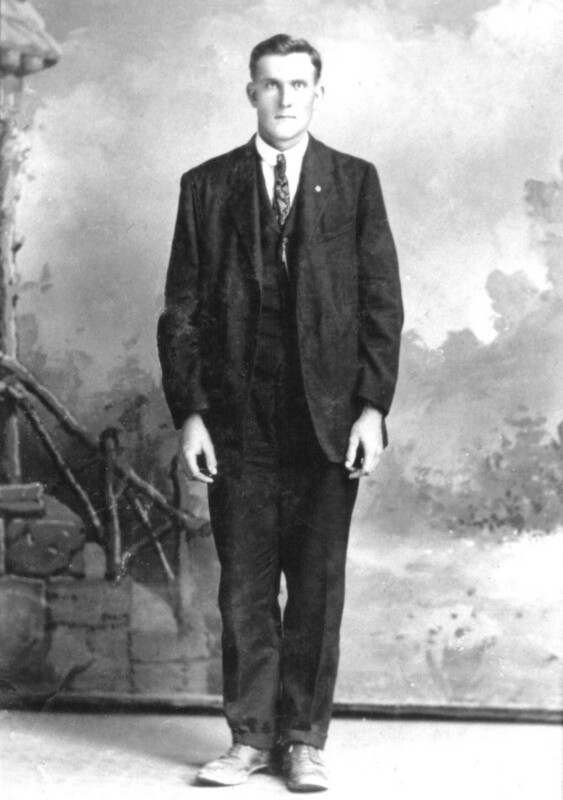 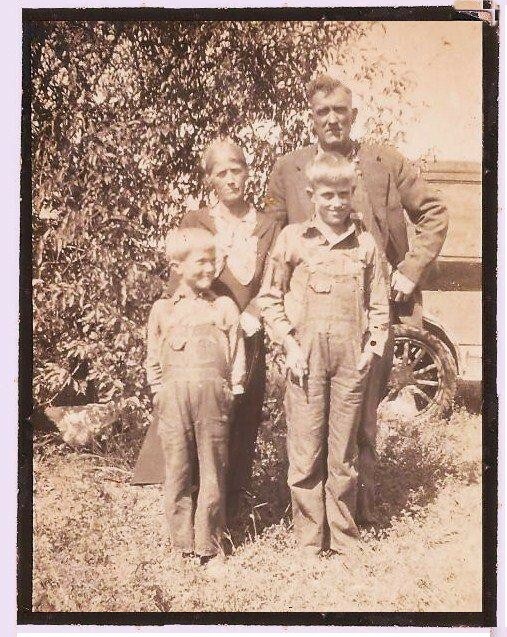 In this picture, George is shown in his khakis with his brothers about 18 years old. 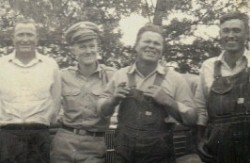 Raymond would be 39 years of age, Willie 33, and Ralph about 25. 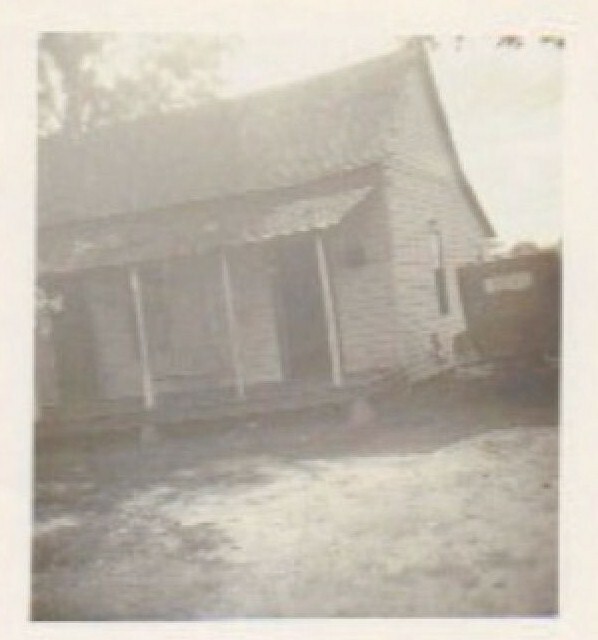 House indicative of late 1800 to early 1900 era. 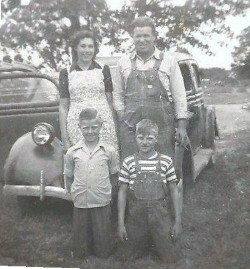 Willie & Esta Lee shown with Billy about 11, and Budgy about 10. 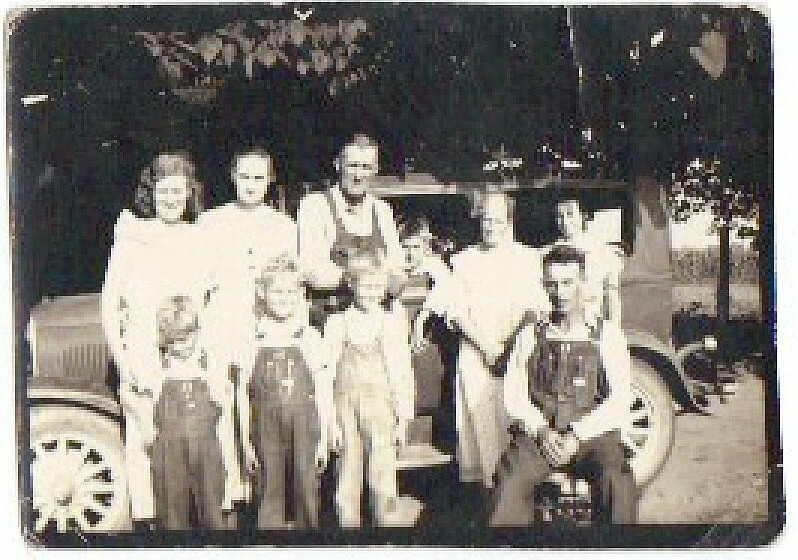 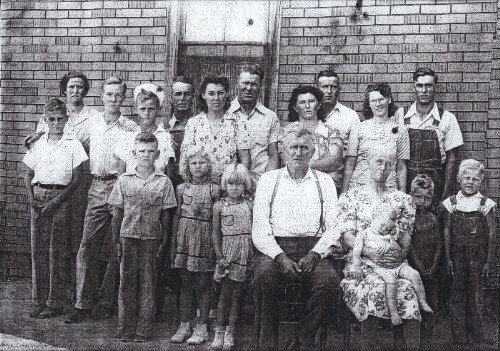 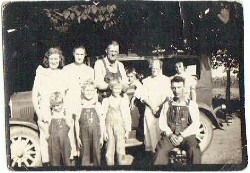 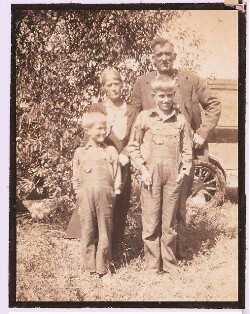 Grover & Lucinda Cavaness, with two youngest sons, Ralph Edward and George Earl. Click here to see the original handwritten readout. 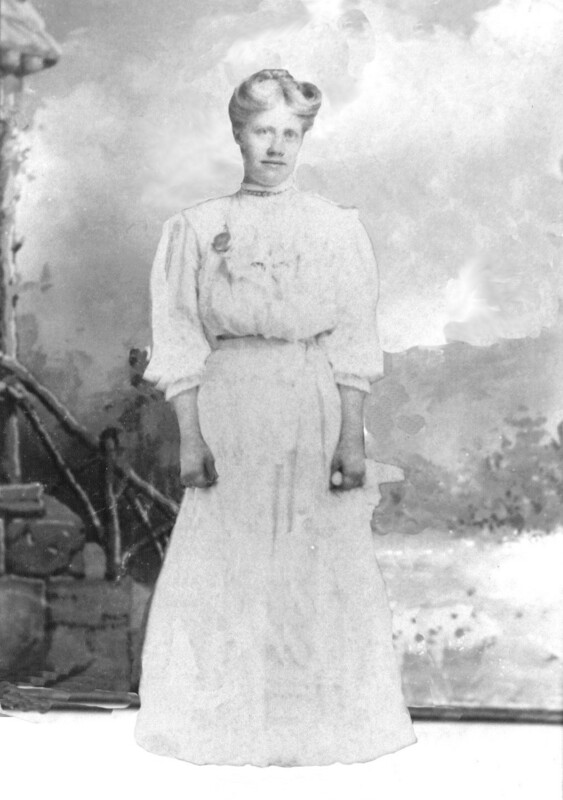 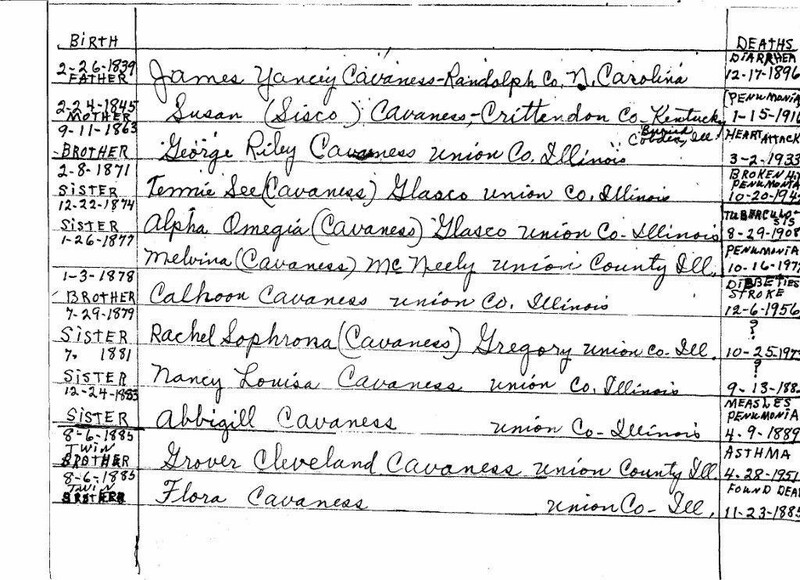 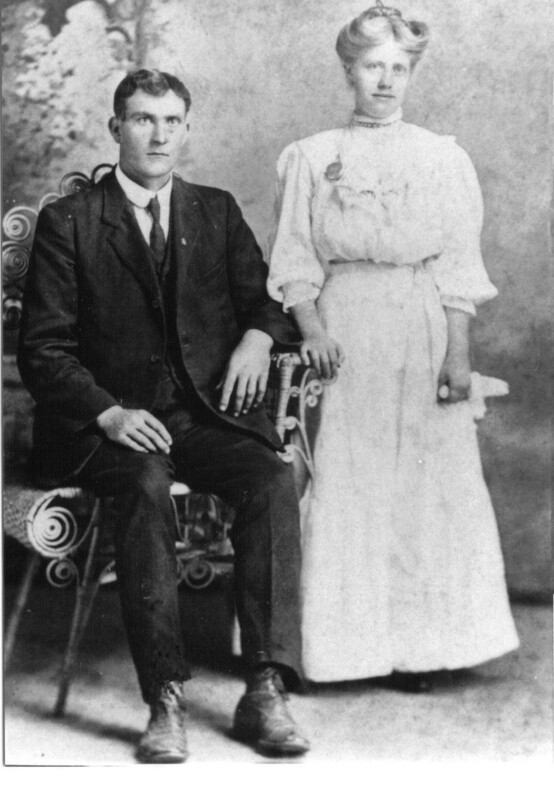 married to James Yancy Caveness on November 30, 1872 in Union County, Illinois. 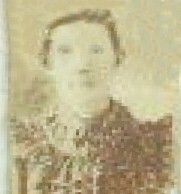 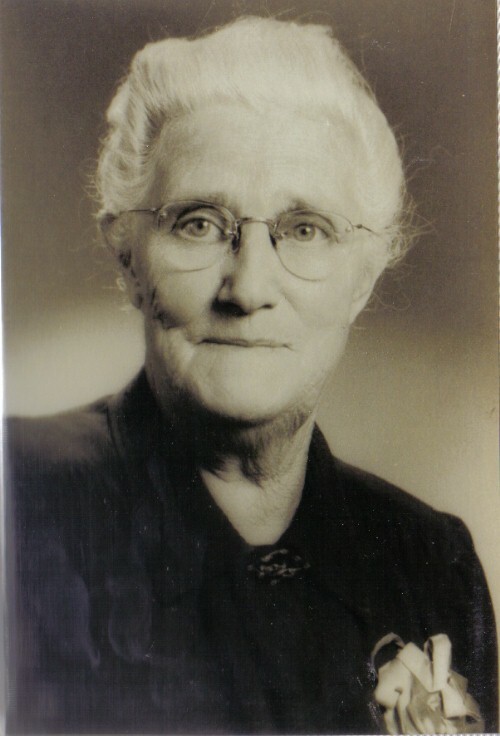 She died January 15, 1916 Rector, Clay County Arkansas. 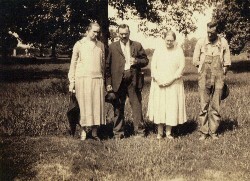 with her sister and brother in law, Amos Watson. 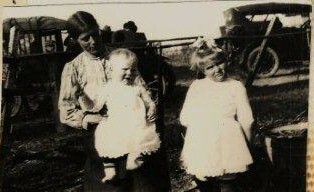 This picture is of Grandma Cavaness, (Lucinda (Cochran) Cavaness) with Bertha on right and Raymond in her lap. 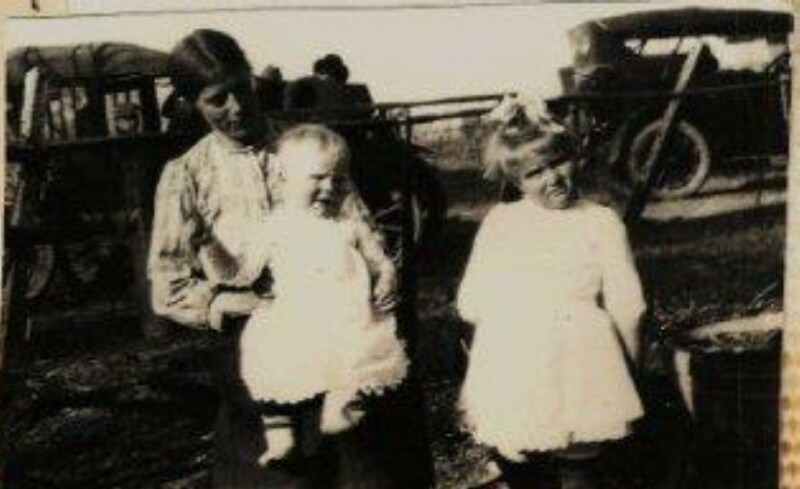 Raymond looks to be about 6 months old, dating the picture approximately cira 1912 - 1913. 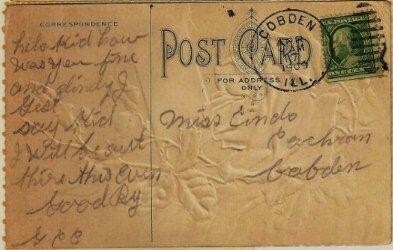 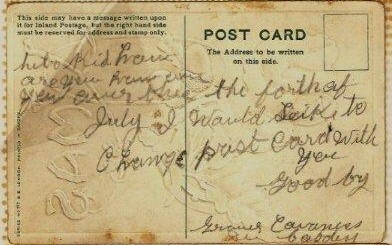 Another Post Card from Grover to Cinda in Cobden, Ill.
Any of these may become a broken link, but at worst very promising . 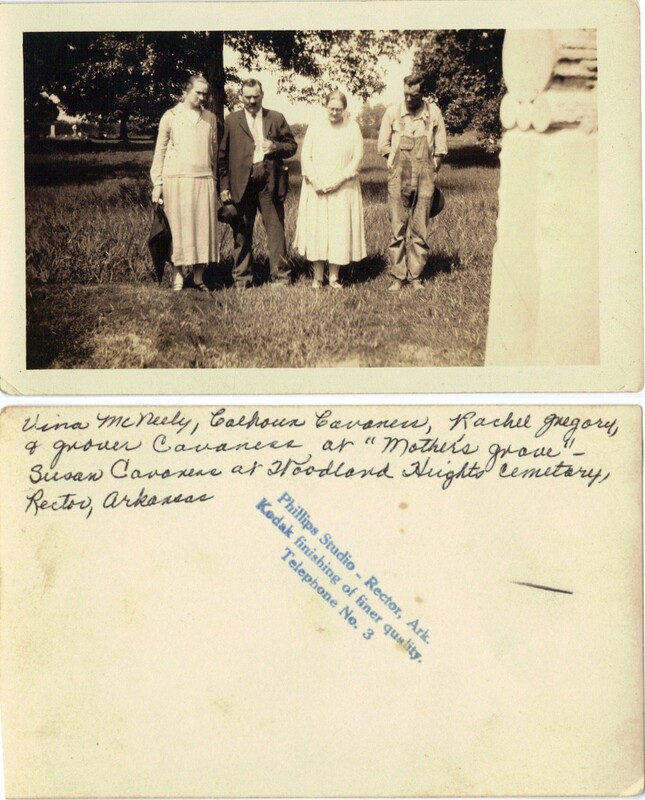 . .
used to identify a warrior dressed in armor, each knight chose colors and symbols to distinguish themselves. These coats of arms have been passed down through generations. 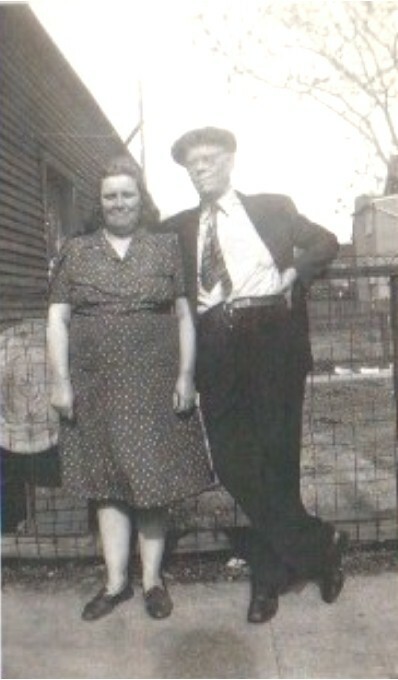 own as well as birthing JG and Louis.